Newark appears to have fallen short in its bid to land Amazon’s coveted second headquarters, with published reports indicating that the company is leaning toward New York City and northern Virginia as part of a split location. Reports swirled late last week that the technology giant had narrowed its search from what had been 20 finalists, which included New Jersey’s largest city. Then came word on Monday that Amazon would likely split the operation and more than 50,000 employees between two of the contending areas, which The New York Times later reported as the Long Island City section of Queens and the Crystal City area of Arlington, Virginia, outside Washington D.C. 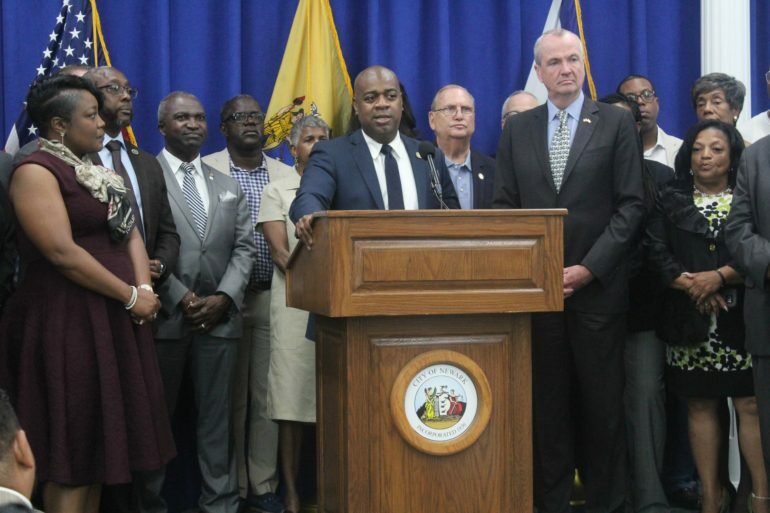 While Amazon has made no official announcement, multiple reports indicated that Newark and 17 other candidates would not share in the economic development windfall that would come from landing the company as a new anchor tenant. Newark submitted a 250-page proposal to Amazon late last year and was named in January as one of 20 finalists for the project, a group selected from more than 200 cities across the country. The city has had the state’s official endorsement in its bid for HQ2, which comes with a space requirement of some 8 million square feet and the promise of 50,000 new jobs. But city officials have been vocal about the benefits of being shortlisted for the HQ2 project, noting that it has raised Newark’s profile tremendously and will bring benefits regardless of the company’s final selection.